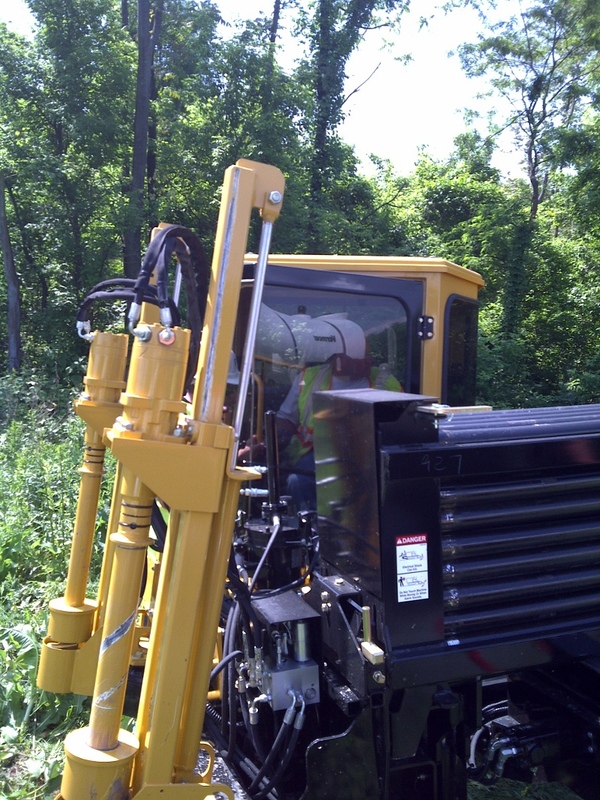 Advanced Fiber Technologies, Inc. Now has the knowledge and ability in house to offer (HDD) Horizontal Directional Drilling as a service to our customers. 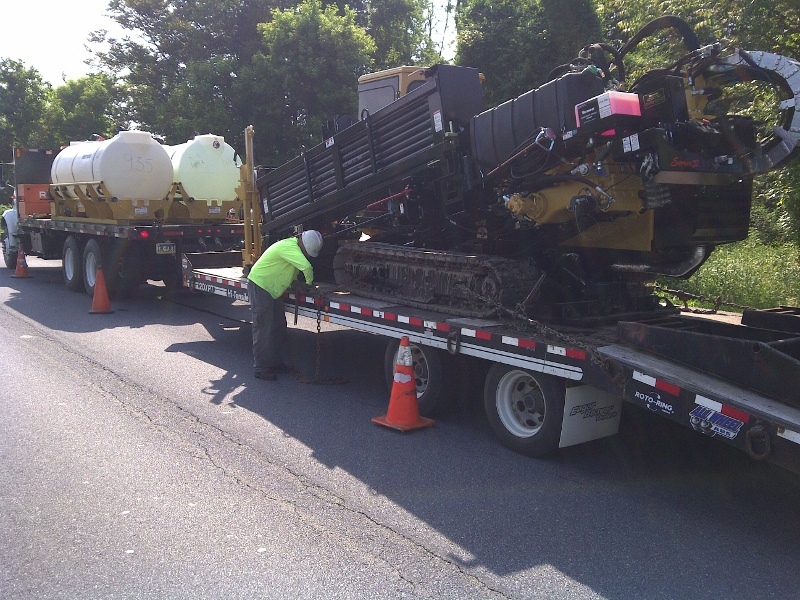 HDD technology allows us to tunnel conduits and pipes under roadways, waterways and under other obstacles that cannot be disturbed. 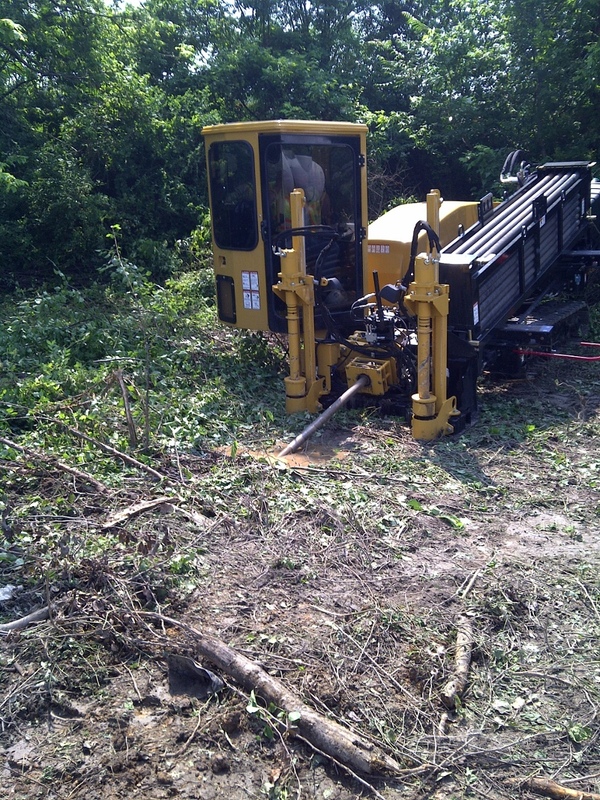 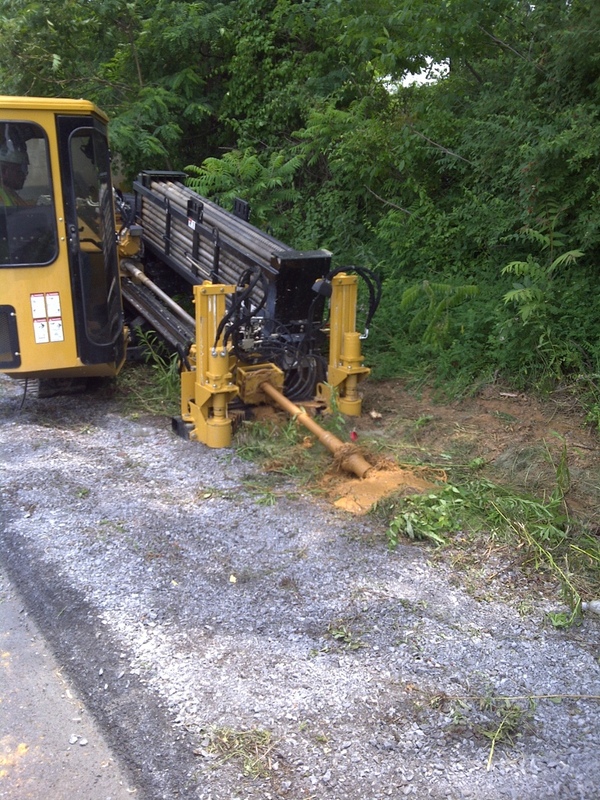 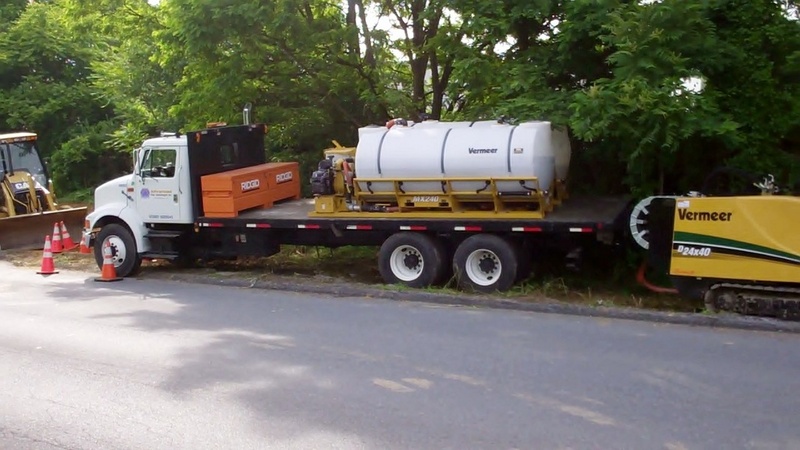 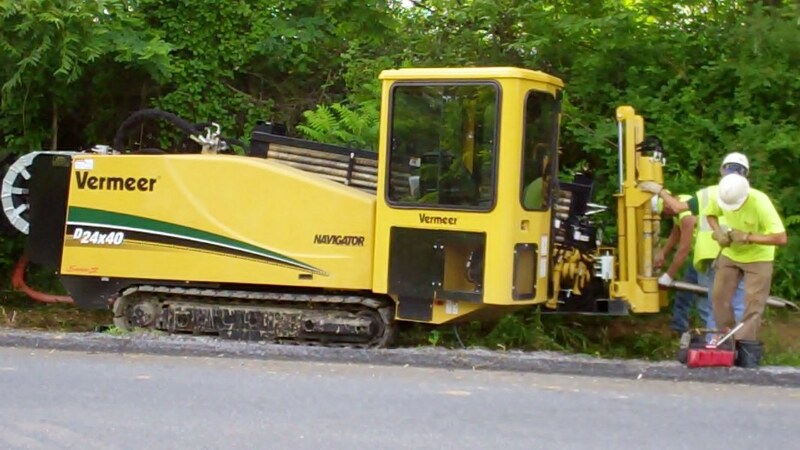 HDD eliminates the need for open trench method for installation. 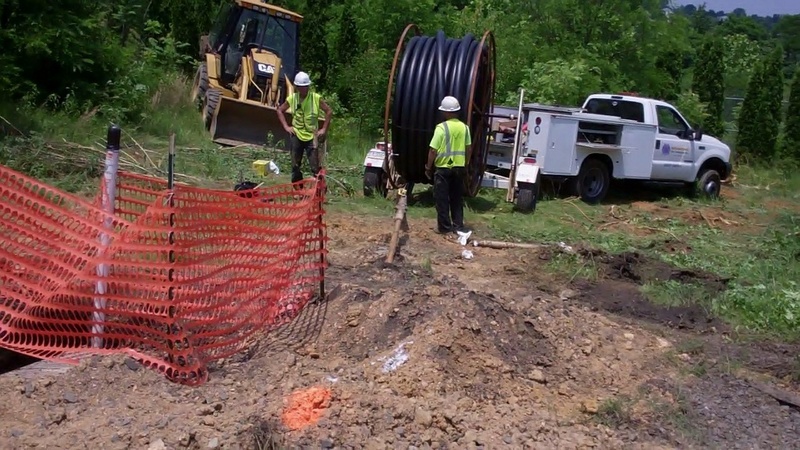 HDD can install single or bundles of conduits ranging from 2" to 18" in diameter. 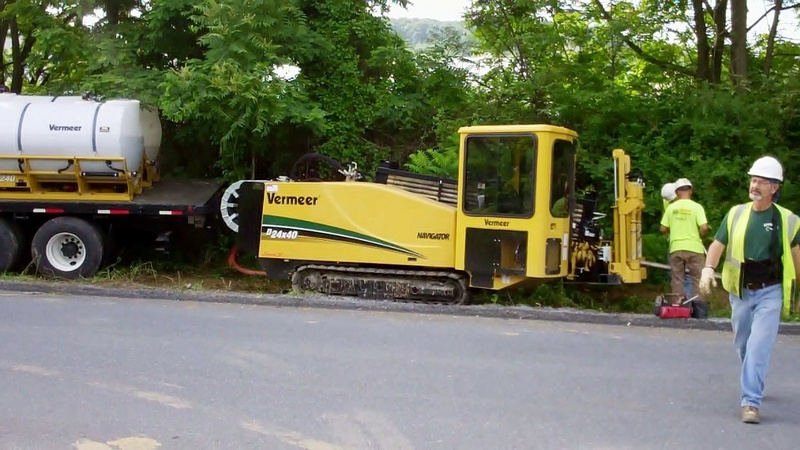 This technology has proven to be safe and cost-effective way to install underground facilities. 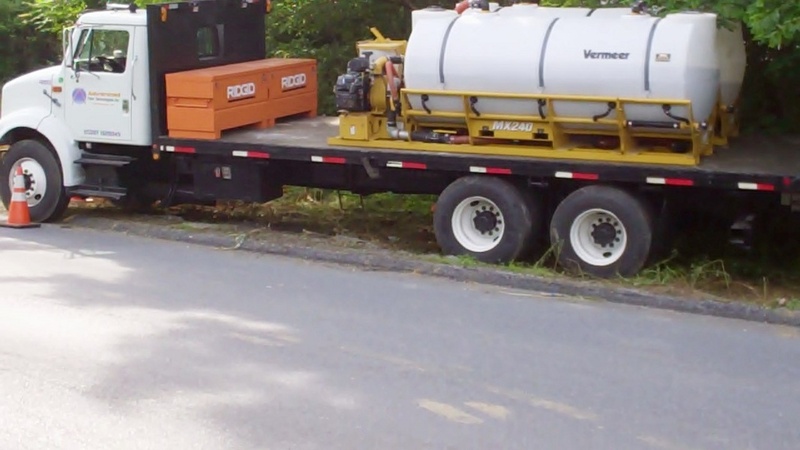 Existing Utilities can be exposed for safe HDD by using our V5000LE Vacuum unit. 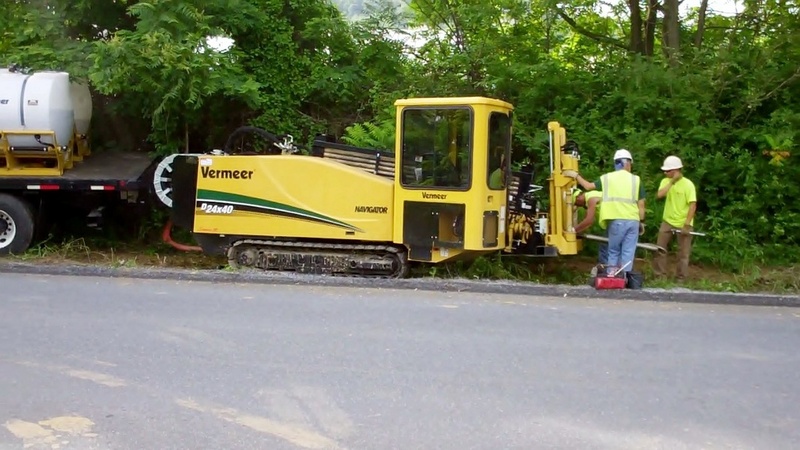 We can develop plans to meet specific project requirements.